Development property currently zoned agricultural, 22.49 acres, city water/sewer. Possible Hotel/Motel, camp ground or other development. Across from Ark Encounter. Corner of Hwy 36 and Heekin Clarks Creek. Approx. 300' on Hwy 36, and 1000' on Heekin Clarks Creek. 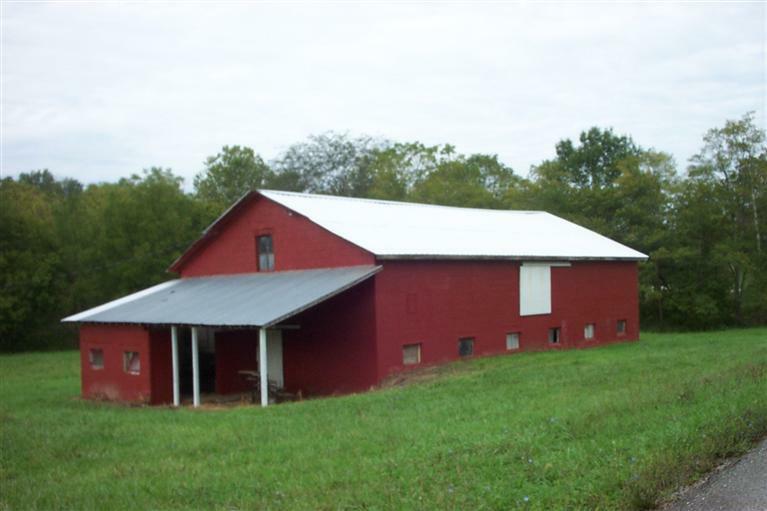 Large red block barn on property. Will consider dividing.